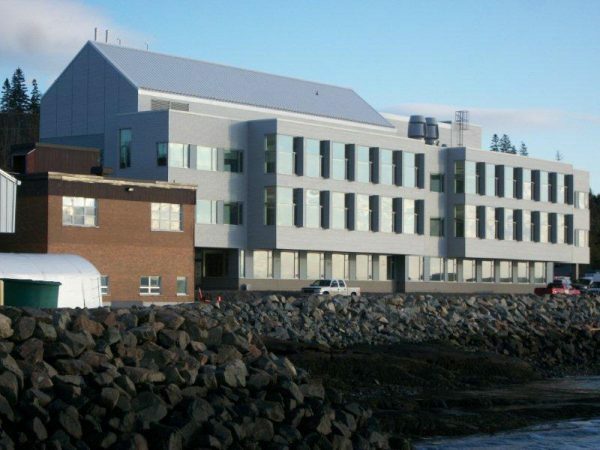 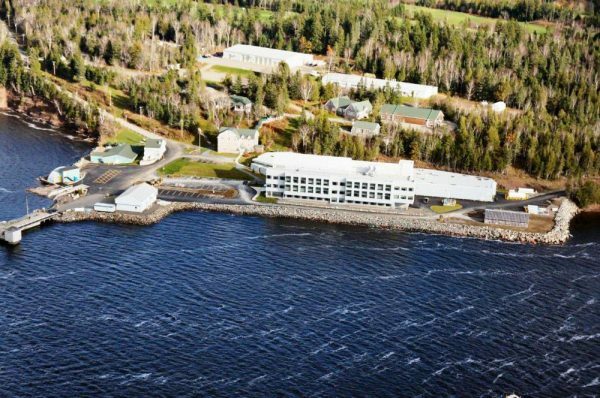 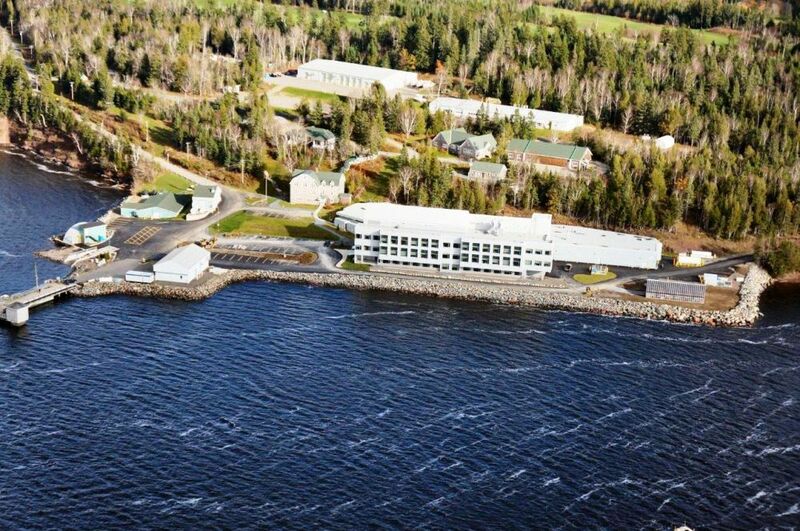 This project combined the construction of a new, four-storey, 5 301-square-meter science building with the demolition of the existing tidal pool research facility at the St. Andrews Biological Station. 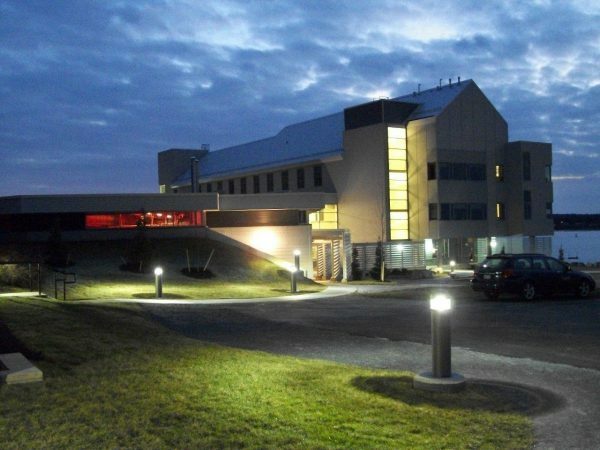 The building consists primarily of laboratory space, but also features a full-service library, multiple computer labs, offices, and board rooms. This is a LEED registered facility.